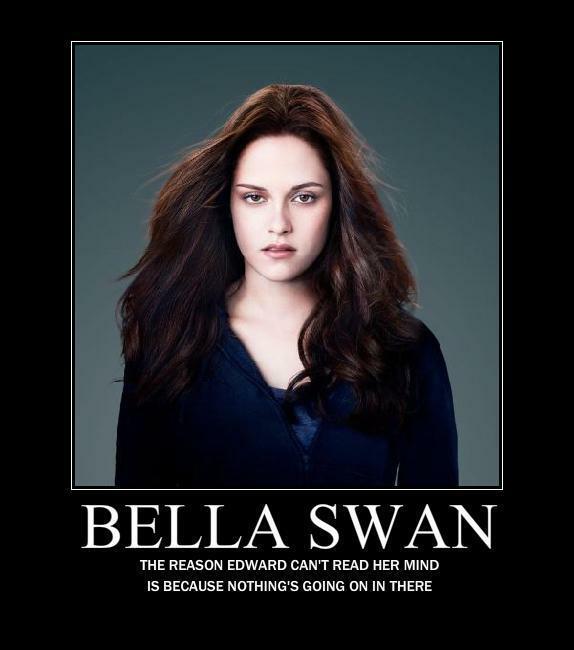 Bella রাজহাঁস Motivational. . Wallpaper and background images in the Critical Analysis of Twilight club tagged: anti twilight funny. This Critical Analysis of Twilight fan art contains প্রতিকৃতি, ধনু, and চতুর. There might also be চটক, আপীল, and হটনেস.